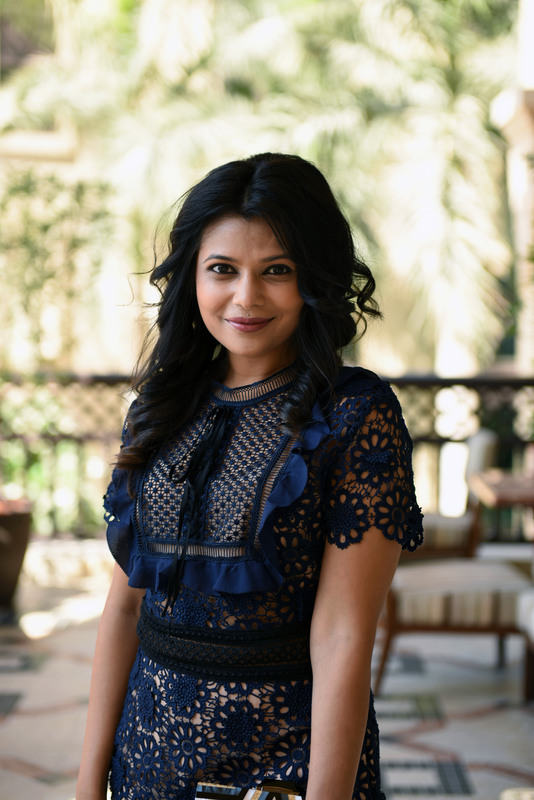 It was an evening of fun at “Shayan” as renowned bloggers of UAE relished the delicious dinner while sharing their views on life in Dubai, Food & Travel with Mr. Laurence Norah, the upcoming president of International Travel Bloggers Association. 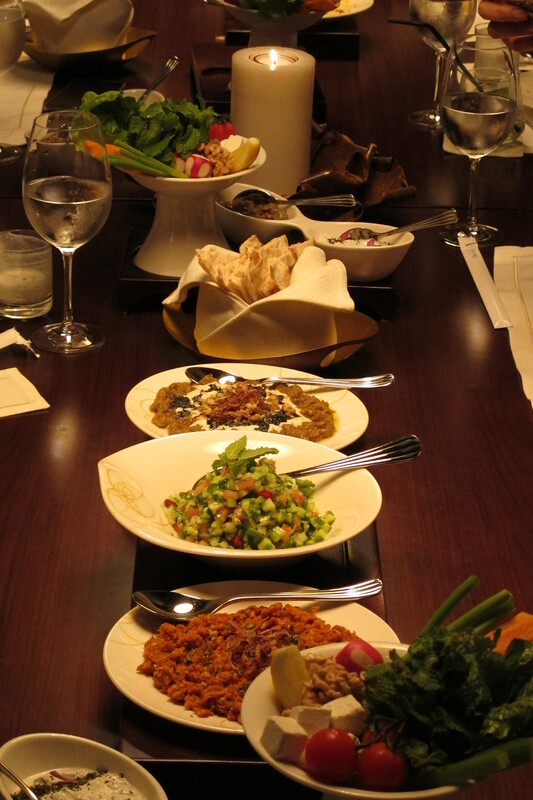 “Shayan” is known for its authentic Persian cuisine. The restaurant features contemporary modern setting with live cooking stations where guests can watch their meals prepared by chefs. 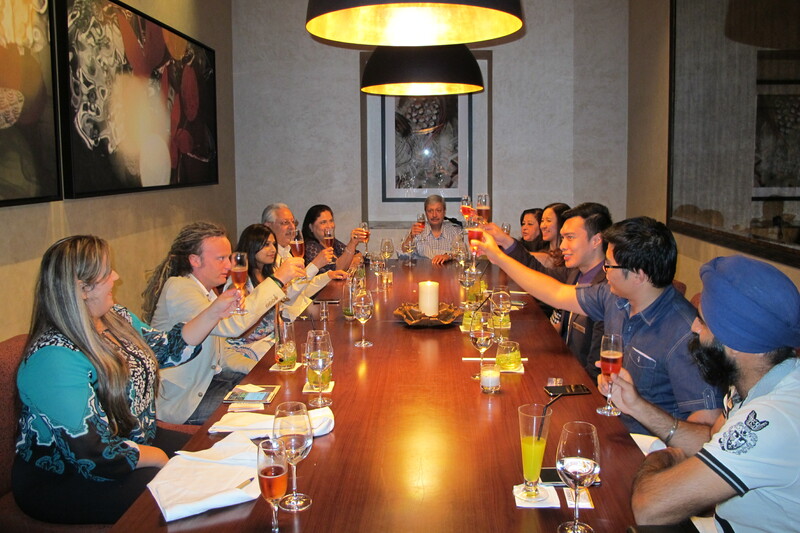 The gathering was arranged in a separate semi-private dining area at the restaurant and soon we started enjoying the appetizers and the amazing dishes. Kashk E Bademjan – fried eggplant mixed with special aged curd, season with traditional spices. Chelo Kabab Kubideh – Skwwers of minced lamb, with persian spices and grated onions. 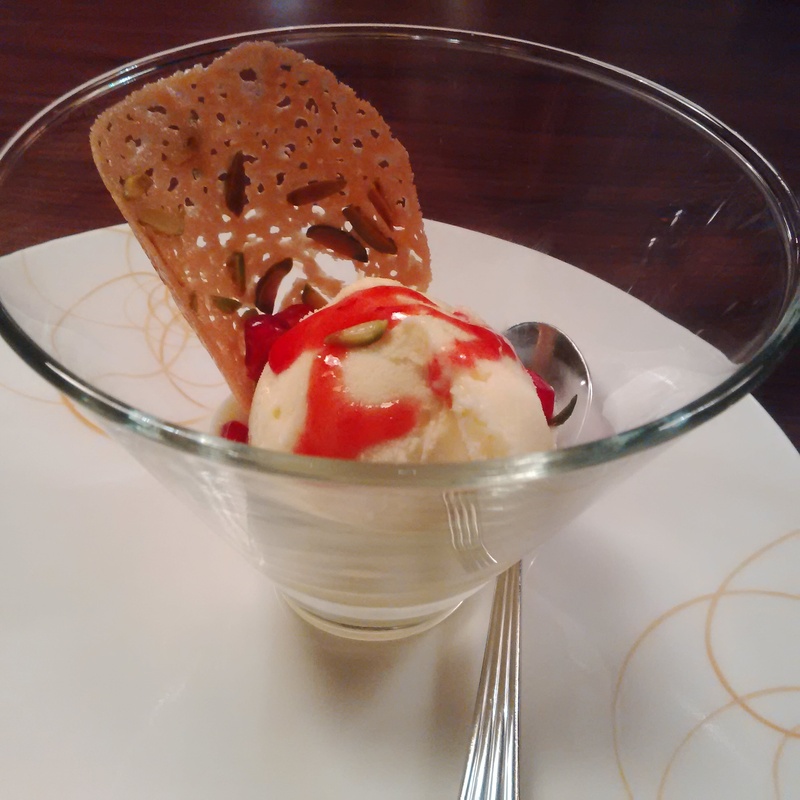 Must not miss is Bastani Zaferani – Saffron ice cream seasoned with pistachios. 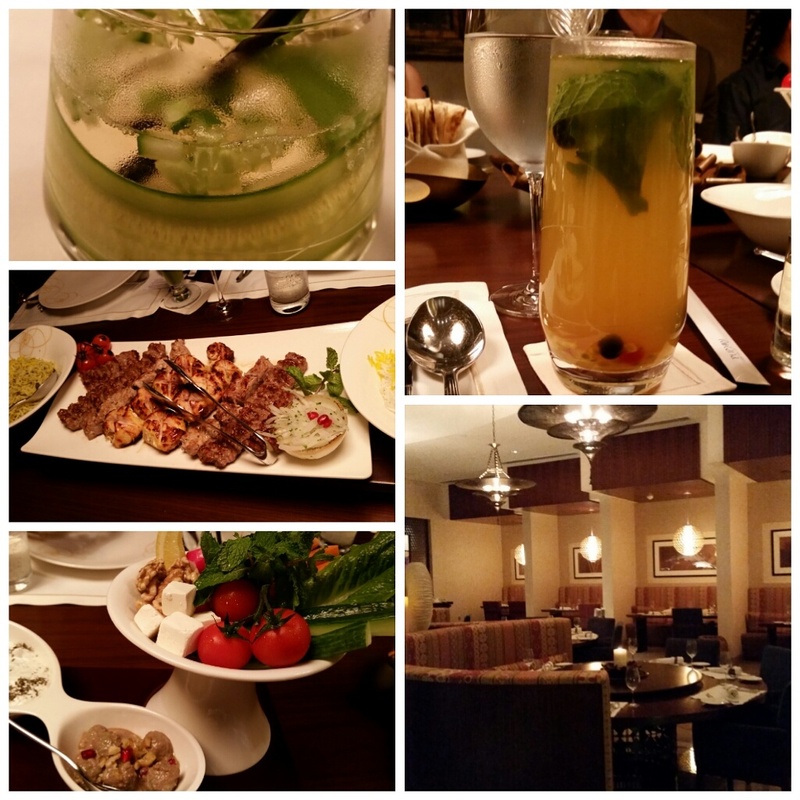 Do leave your feedback once you try the mentioned dishes at Shayan!